At RARE Photography, capturing great photos can be stress free! We bring a relaxed approach to timeless photos. Take a look at some of our work or contact us to discuss your event. We believe your wedding album should contain both candid spontaneous photos that you'll love and traditional timeless photos that you need. Check out some ways we make that happen by clicking on any one of the photos below. - Coverage for the ceremony and formal portraits. - DVD with all photos taken in full resolution and a photo gallery on our website to share. 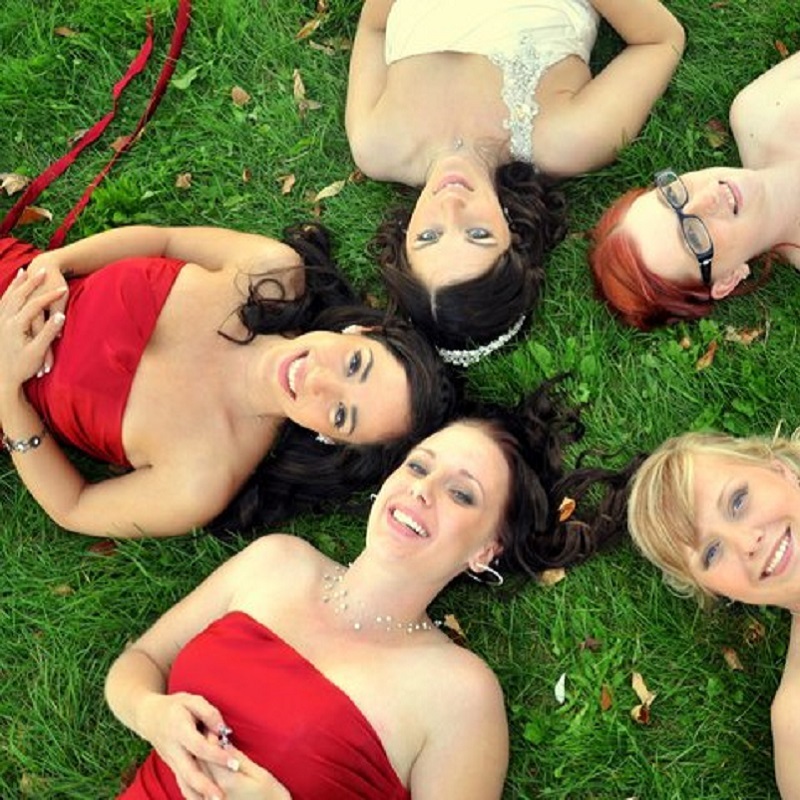 - Coverage for the bridal prep, ceremony and formal portraits. 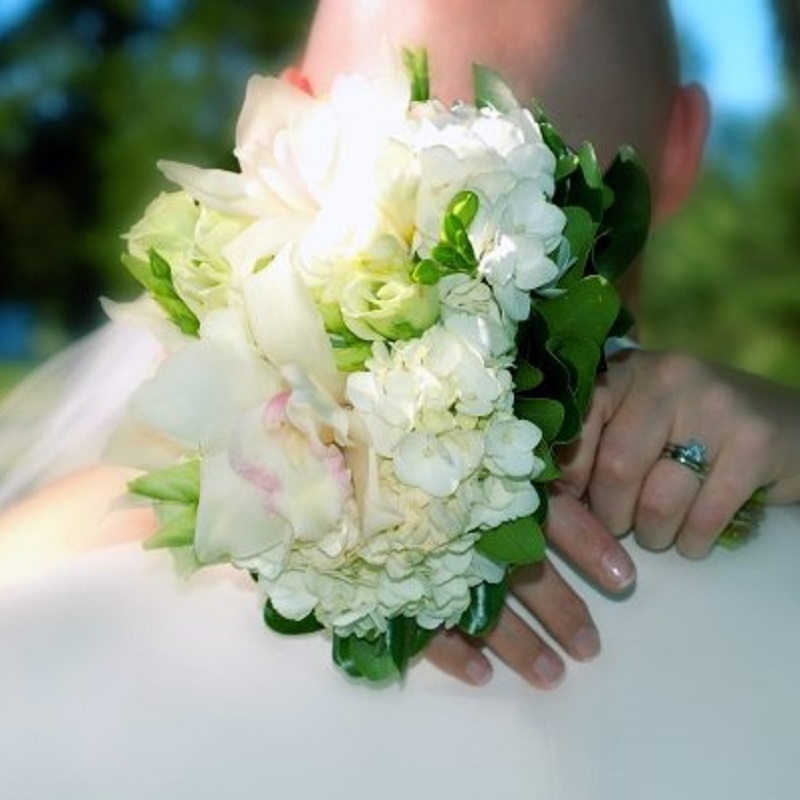 - Coverage for the bridal prep, ceremony, formal portraits and reception until after the first dance. - 50% discount on optional engagement photo session. 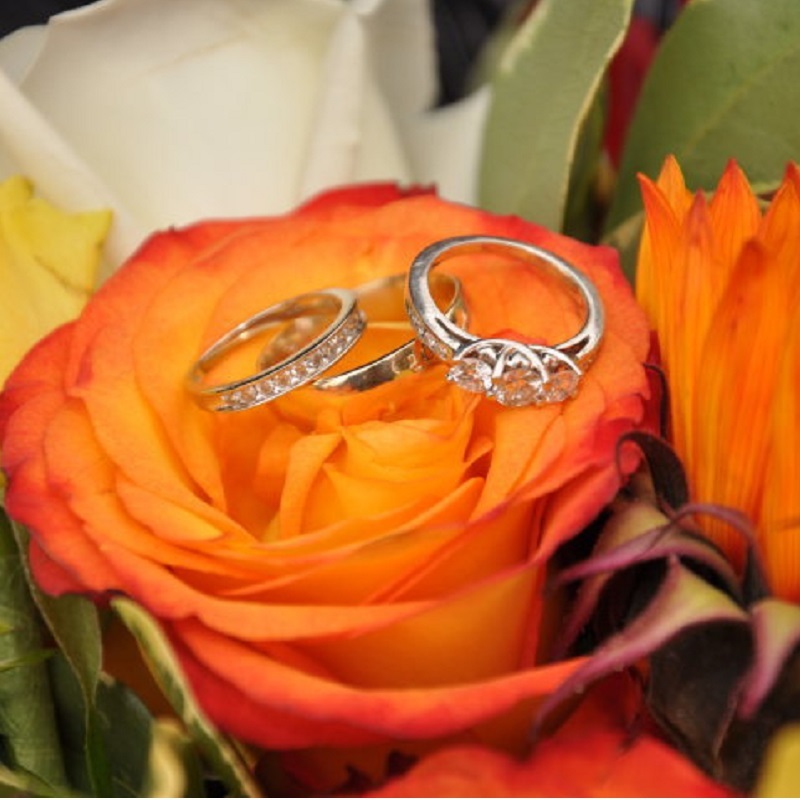 Kingston wedding photographer Rob Eamer believes your wedding should be a relaxed and exciting day and he captures your special day with that same relaxed approach so you get great photos without the stress. 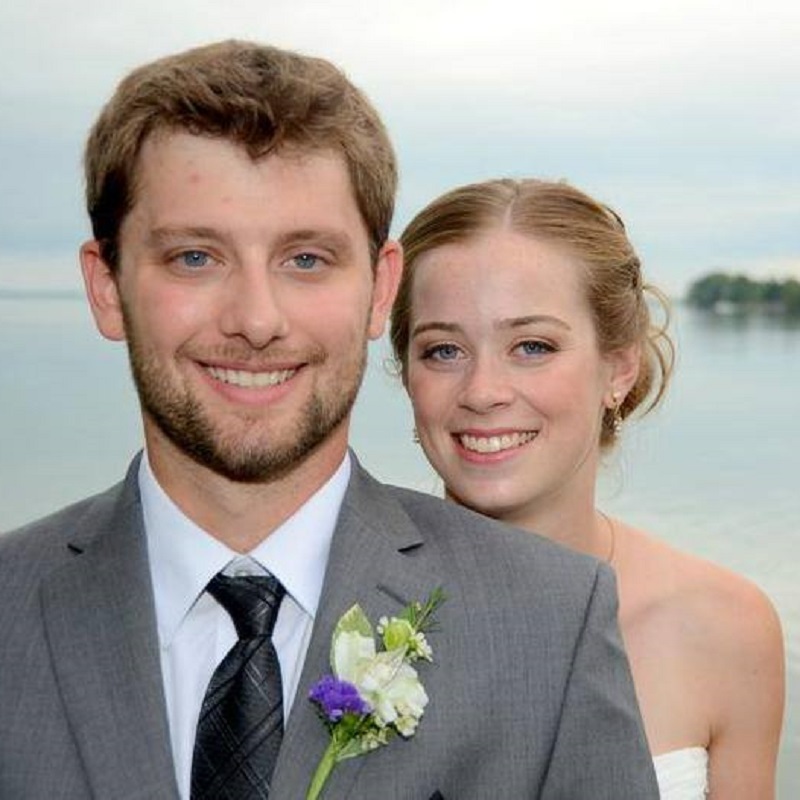 Rob has been shooting weddings since 2005 and has been hired for over 100 weddings in the greater Kingston area. He has also been hired for over 50 photo sessions. You can also relax knowing that when you hire RARE Photography, Rob will be your photographer. We believe that great photos require a combination of experience and organization as well as the ability to be discreet and capture unposed candid photos as much as possible. Only then can your wedding album reach the level of perfection that we constantly strive for! 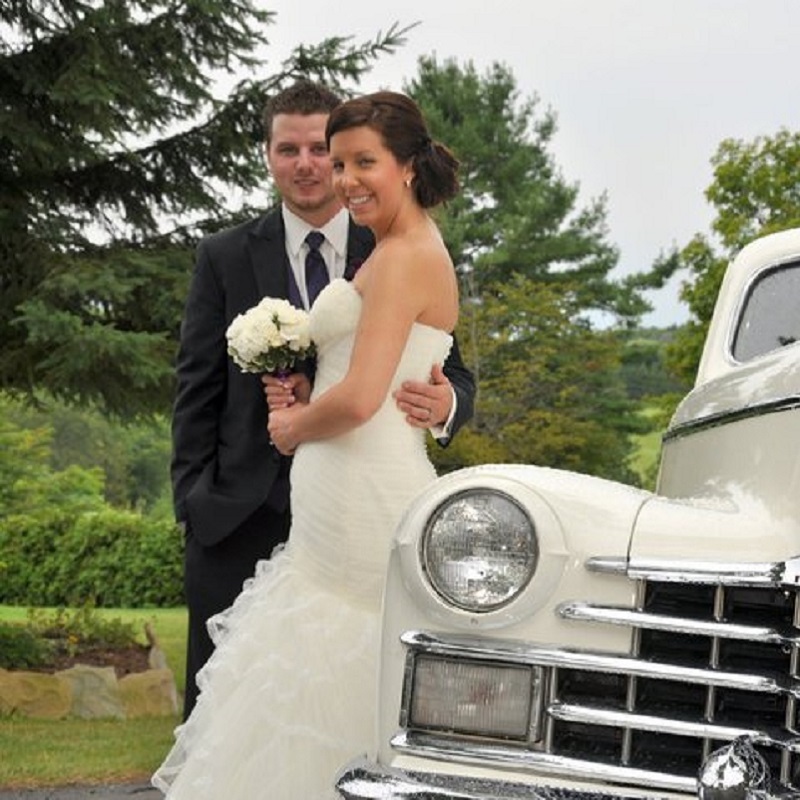 Our goal is to help you relax and feel comfortable knowing that your wedding photos are in the experienced and capable hands of RARE Photography. People choose RARE Photography because we offer great prices for the level of experience and quality you'll receive. Plus, we know that you want your wedding photos done quickly so while other photographers takes a month or more to process your photos, we'll have them processed and ready within 2-3 weeks! We look forward to hearing from you to confirm your date is still available, book your event or answer any questions you have about our service! � Copyright 2018 RARE Photography - Design by Styleshout.